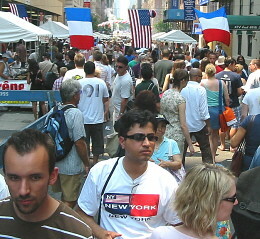 Each month we pick a photo from our French in America Flickr Photo pool. We liked this one as we start to think of the Summer and July 14th! Please feel free to add your photos to our pool.